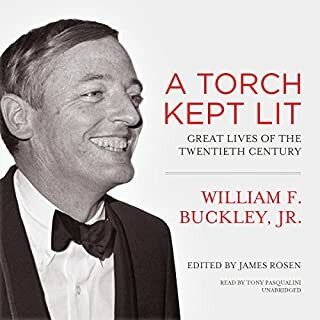 A unique and compelling portrait of William F. Buckley as the champion of conservative ideas in an age of liberal dominance. 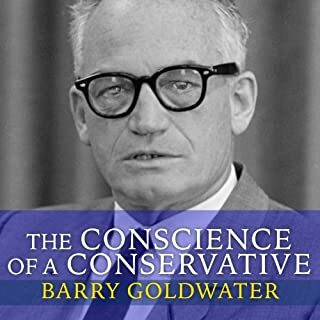 When Firing Line premiered on American television in 1966, just two years after Barry Goldwater's devastating defeat, liberalism was ascendant. 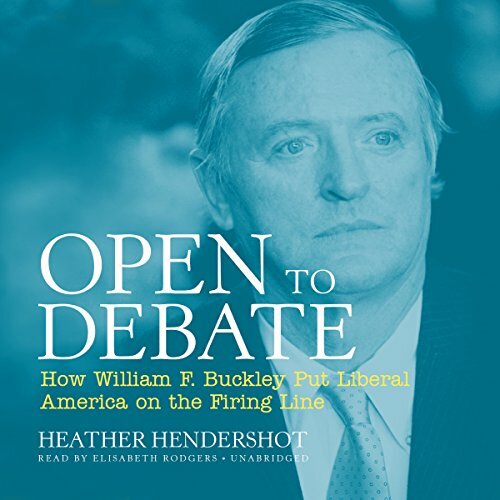 Though the Left seemed to have decisively won the hearts and minds of the electorate, the show's creator and host, William F. Buckley - relishing his role as a public contrarian - made the case for conservative ideas, believing that his side would ultimately win because its arguments were better. As the founder of the Right's flagship journal, National Review, Buckley spoke to like-minded readers. 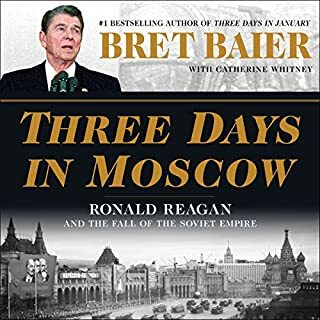 With Firing Line, he reached beyond conservative enclaves, engaging millions of Americans across the political spectrum. Each week on Firing Line, Buckley and his guests - the cream of America's intellectual class, such as Tom Wolfe, Noam Chomsky, Norman Mailer, Henry Kissinger, and Milton Friedman - debated the urgent issues of the day, bringing politics, culture, and economics into American living rooms as never before. 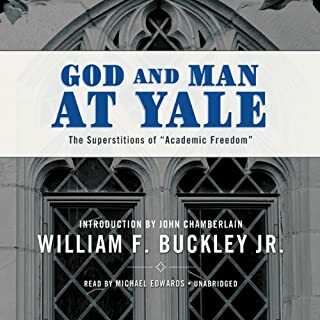 Buckley himself was an exemplary host; he never appealed to emotion and prejudice; he engaged his guests with a unique and entertaining combination of principle, wit, fact, a truly fearsome vocabulary, and genuine affection for his adversaries. 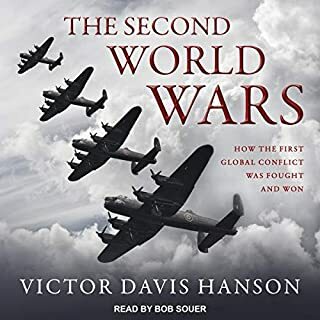 Drawing on archival material, interviews, and transcripts, Open to Debate provides a richly detailed portrait of this widely respected ideological warrior, showing him in action as never before. Much more than just the story of a television show, Hendershot's book provides a history of American public intellectual life from the 1960s through the 1980s - one of the most contentious eras in our history - and shows how Buckley led the way in drawing America to conservatism during those years. ©2016 Heather Hendershot (P)2016 Blackstone Audio, Inc. 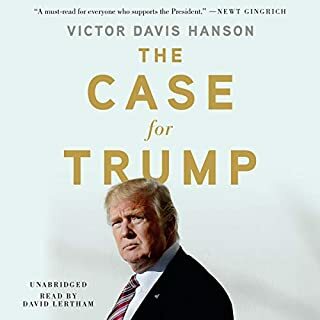 This is a very well written book with amazing content. What an evaluation of William F Buckley's thought and contribution to American politics. It actually succeeded in reframing my understanding of the achievements of American conservatism. however the o the authors self description as a liberal-leaning thinkers led her to evaluative statements that undervalued of the thought which he presented. What was most disappointing about Heather Hendershot’s story? Heather is very bright and has looked closely at Firing Line with William Buckley. The analyses and observations are cogent. I just can't bring myself to wait 12 hours for her to pull her thoughts together. We just have long strings of observations, mostly interesting, but not entertaining. Reads like a reference work. Very good observations presented very clinically. I am a huge fan of Buckley. He is a very clear thinker who applies vast context instantly. He is much more entertaining (to me) than MS Hendershot. What a pleasant rehashing of the sound trouncing WFB gave the left. Though, as anything dealing with WFB, it reminded me of my need for vocabulary expansion! Would you try another book from Heather Hendershot and/or Elisabeth Rodgers? What could Heather Hendershot have done to make this a more enjoyable book for you? Who would you have cast as narrator instead of Elisabeth Rodgers? What character would you cut from Open to Debate? A book about Firing Line from the perspective of a liberal. Yawn.